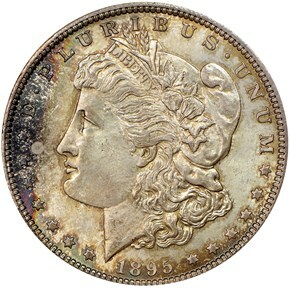 The 1895-O Morgan dollar is one of the key conditional rarities of the entire series. 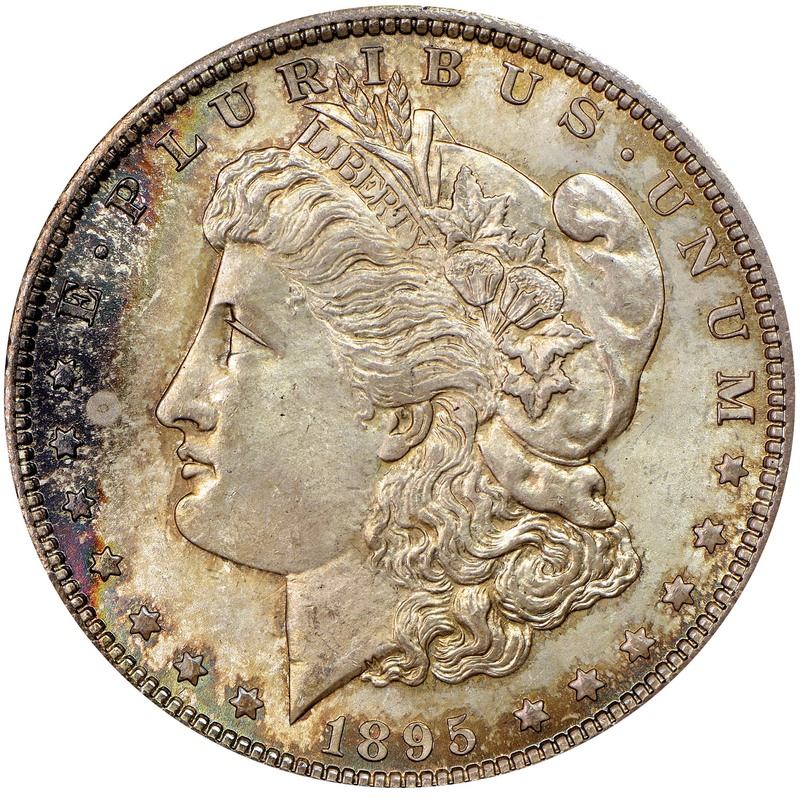 Only 450,000 were struck, of which many were likely melted. 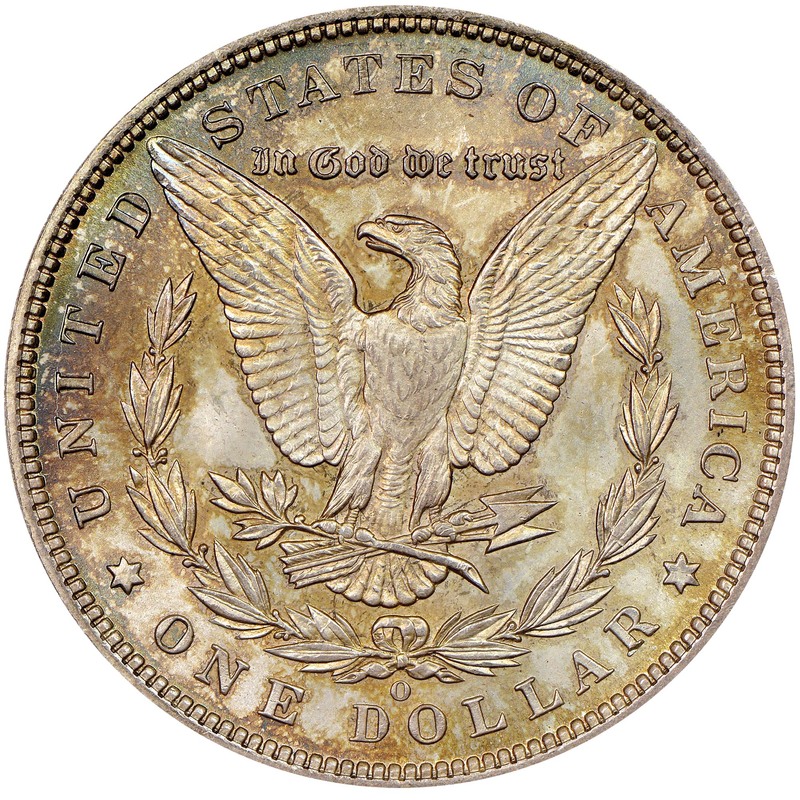 The ones that were released into circulation at the time of their striking quickly acquired the look of an AU coin due to poor strikes and luster. Due to this, the 1895-O Morgan is usually found in AU or below, and uncirculated examples are extremely rare. 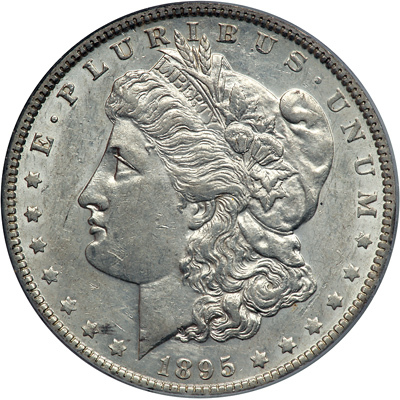 According to the NGC price guide, even an MS60 example is in the five figures. 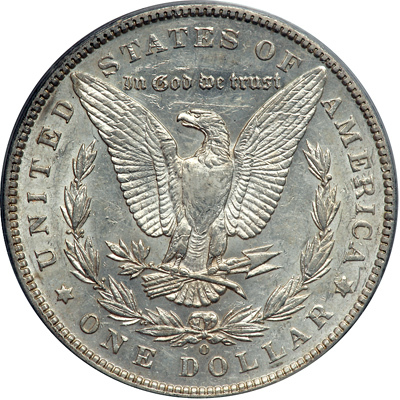 3/10/2010 — A basic lesson will help you always catch fakes, like this 1895-O Morgan Dollar, which could be deceptive to many.